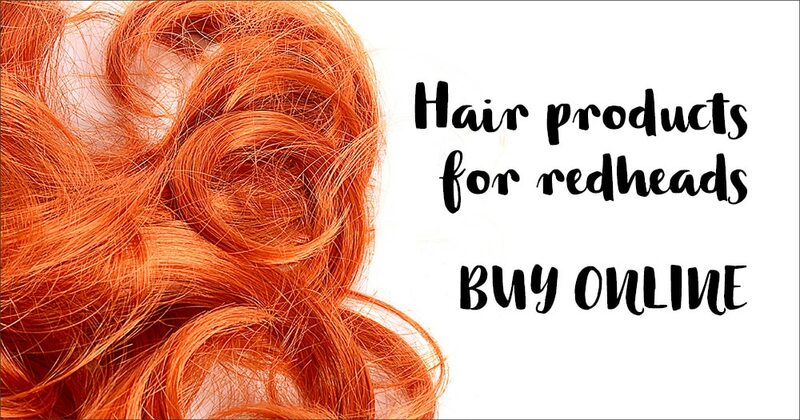 Redhead bullying is a story told too often by individuals in the UK who have ginger hair – a story that needs to stop. 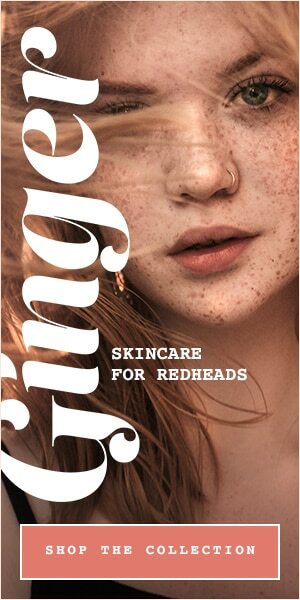 But in many other parts of the world, the phenomenon of “gingerism” is totally unheard of. 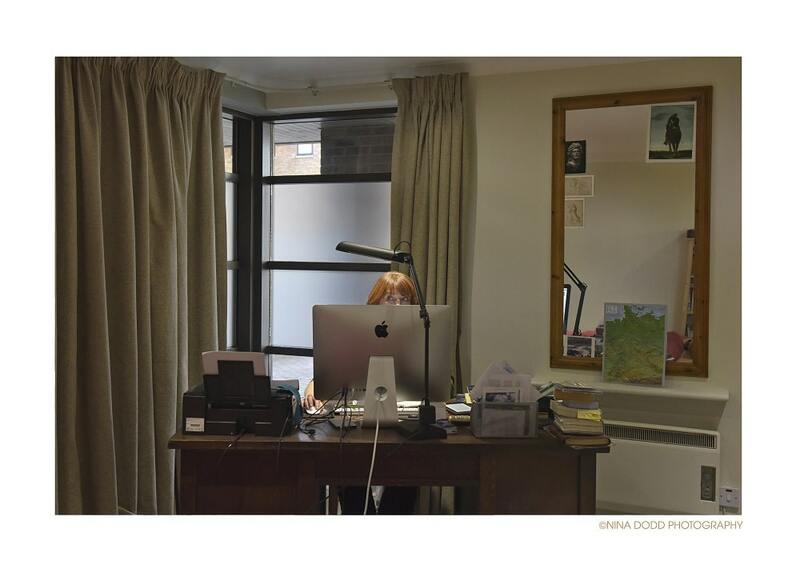 Nina Dodd, a Finnish photographer, was astounded by the idea when she first came to the UK, and wants to share these stories with the world, with the aim of rubbing out people’s prejudices for good. 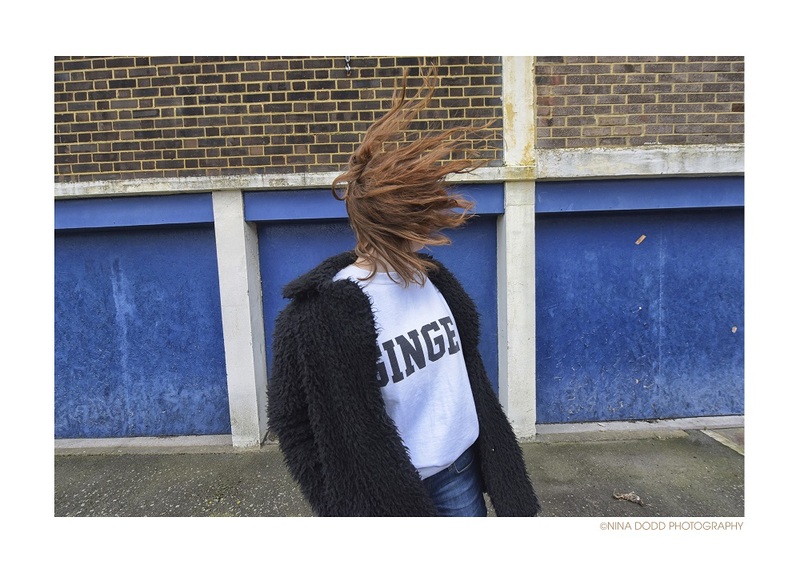 Collating stories from British redheads and accompanying them with portrait photographs, ‘Ginger Stories‘ is a heartfelt and bittersweet insight into British preconceptions of red hair and the prejudices that go with them. Some stories are empowering while others are terribly sad, so it’s an incredible journey to read about. 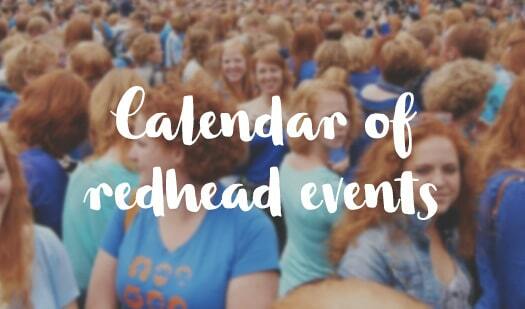 Nina travelled all over the UK to gather stories and photograph redheads, including Ginger Parrot’s very own editor, Emma Kelly, and Jacky Colliss Harvey, author of Red: A History of the Redhead, venturing to Birmingham, London, Oxford, Brighton, Plymouth and Exmoor. And, as expected, when the exhibition travelled to Helsinki, the Finnish visitors were shocked and found it hard to believe that the phenomenon could be true: “Many of them said that it is madness – that in Finland everyone wants to dye their hair red and why would the Brits find it unattractive? One man said that the exhibition really made people think about the justification of racism as Finnish people have no preconceptions about redheads. Nina Dodds’s ‘Ginger Stories’ exhibition is now showing in Helsinki, Finland, until 3 December. 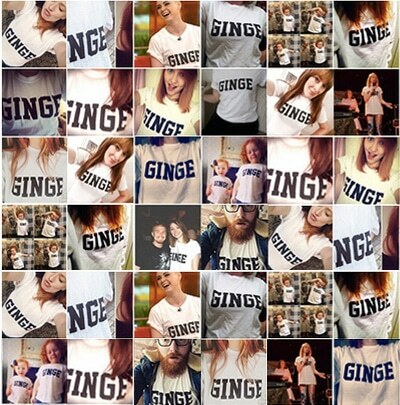 Further than that, Nina is looking for exhibition space to spread word of ‘Ginger Stories’ to other audiences.